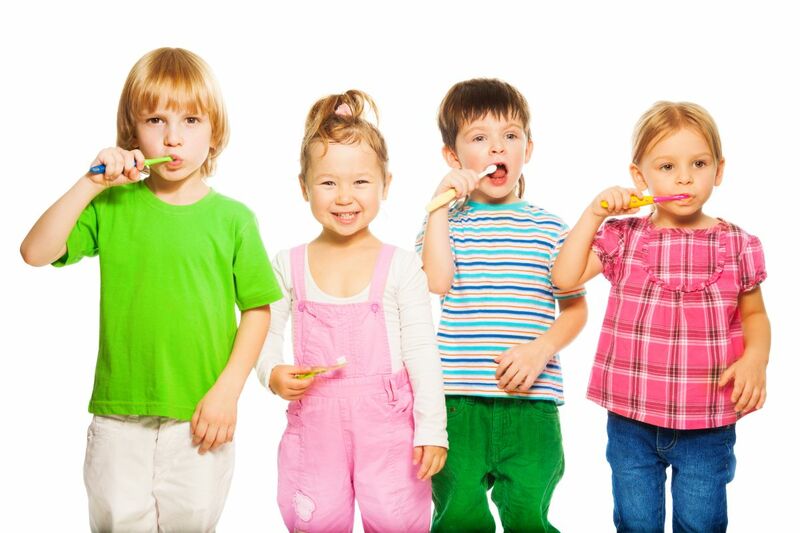 Magnolia Pediatric Dentistry offers the full range of pediatric dental services from routine exams and cleanings to sedations.  We practice the standard of care and follow the Guidelines from the American Academy of Pediatric Dentistry. Dr. Kunz emphasizes prevention and wants to maintain healthy, natural tooth structure for all of her patients when possible. Please refrain from using words like hurt, shot, needle, and pain when preparing for a dental visit and at the dental office. These words condition children to expect an unpleasant experience. Our goal is to show you a calm, caring, comforting and fun dental environment. We treat each patient as though they are family and believe in the power of positive experiences. Each child is unique and will have individualized treatment plans based on their needs, ability, age, and development. We hope that you will enjoy being a part of our dental home.